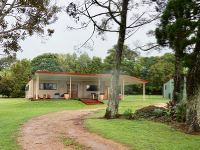 Looking for low maintenance, uncomplicated, newish dwelling that's 400m2 under roof with 3 plus bedrooms, 2 living areas, 2 bathrooms. 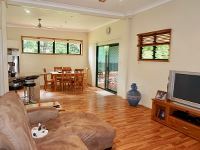 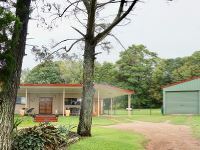 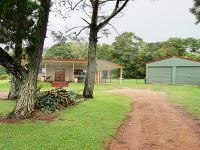 Open plan area incorporates the kitchen, dining and family room, formal separate lounge, extra large laundry, double stacked carport and shed complex. 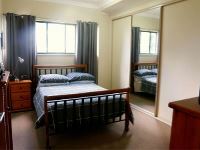 This home lends itself to expansion if you need more bedrooms. 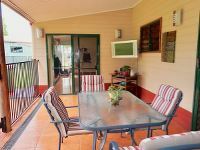 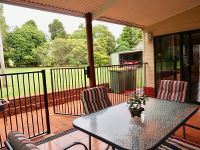 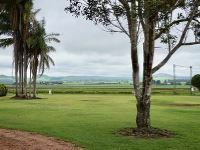 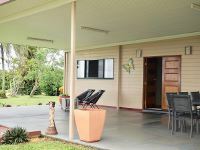 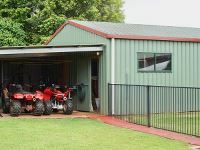 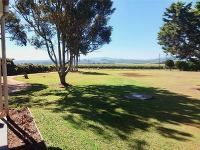 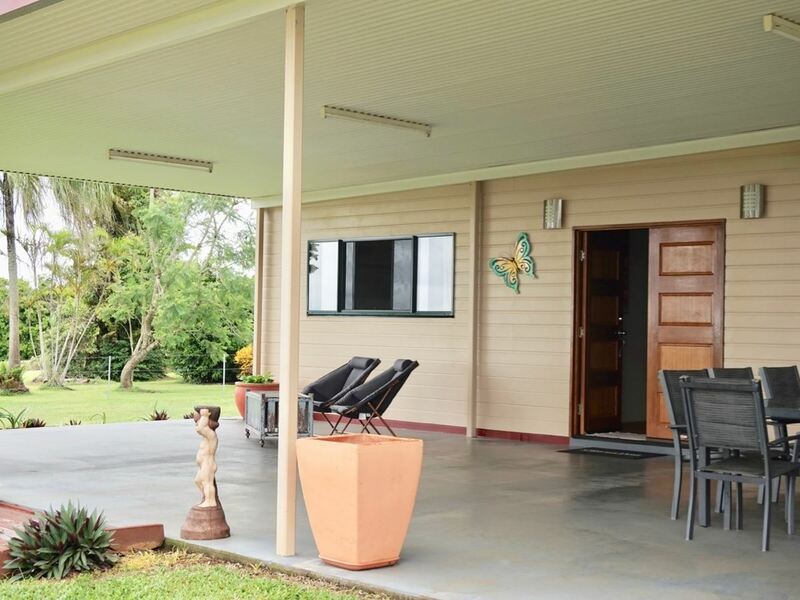 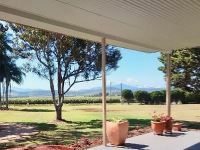 One of the best features is the huge deck that looks out to a lovely rural view located on 5468m2 with fencing Tucked away at the rear of the house is another tiled patio area, thats very private - there is always somewhere to sit outside and relax. 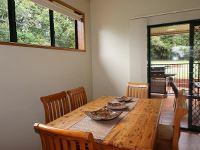 You even have views of the lake. 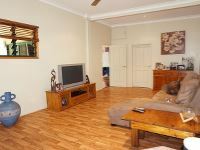 Quality finish internally and enough space to allow for most family activities. 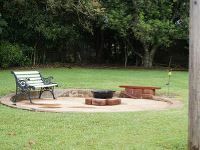 Very easy-care outdoor yard with some matures trees would allow you to use this as a weekender if you spent time away from home. 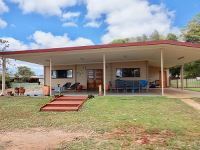 The Kairi turnoff is a short distance away if you are pulling a boat. 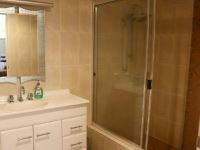 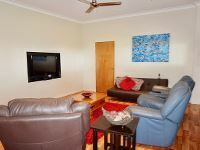 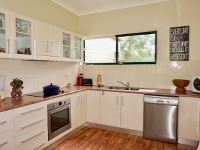 Handy to the township and just 2.1 kilometres to the high school. 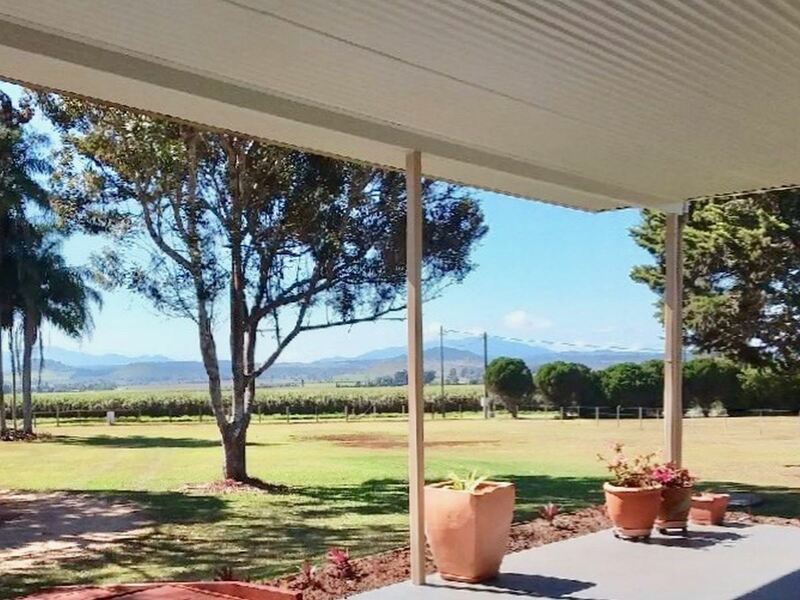 You won’t believe you have all this with the rural outlook. 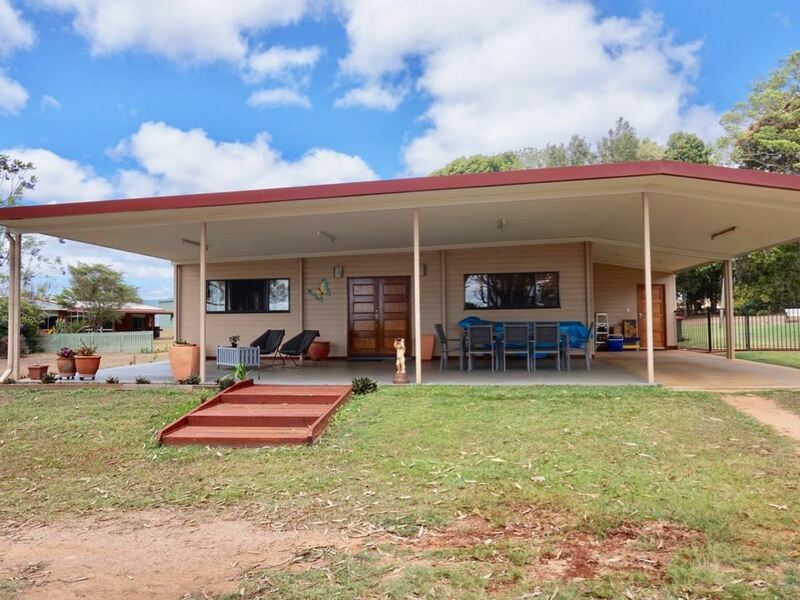 At $460,000 I think you will agree this is value.